Fashion girls, designers and models off duty alike are seriously advocating for one particular trend this spring: gingham. Especially in the form of lightweight, light-hued trousers. 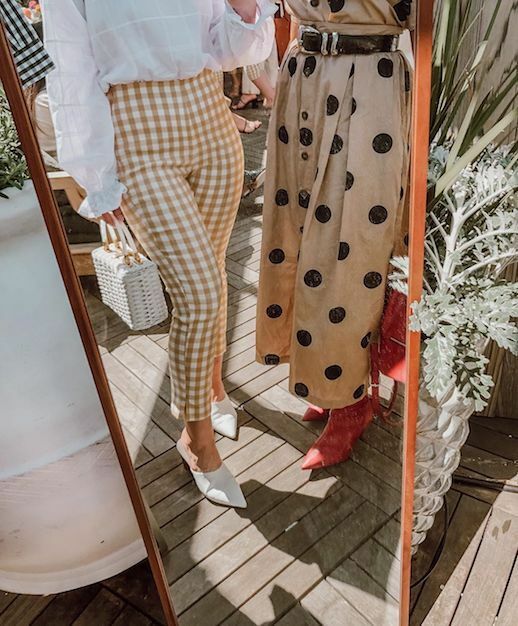 Maybe it's the picnic table effect or the vintage warm weather vibes that we love so much, but we're truly coveting all these gingham picks for the new season.